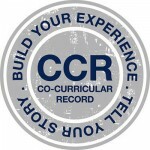 To learn more about how to get recognized through the Co-Curricular Record, contact info.ilead@utoronto.ca. 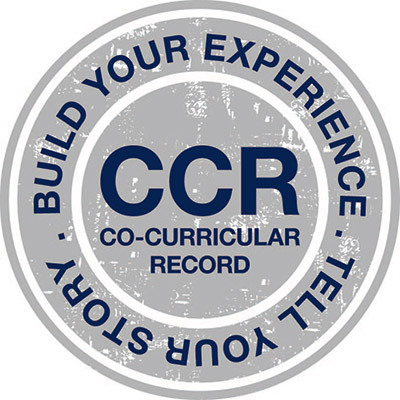 Be sure to check out he videos below to learn how the Co-Curricular Record can help you build skills, make friends, explore your passions, and find balance! Or, for more details visit U of T’s Co-Curricular Record.